Smart. Simple. All-inclusive. Meet all your call center needs easier and maximize ROI with a real one stop Yeastar Call Center Solution in cloud or on-premises. Combining the advanced IP PBX technology and the robust Asterisk call center management software QueueMetrics, Yeastar now offers an integrated system capable of both smart telephone management and powerful call center analysis, to provide a consistent customer experience and create delightful customers. 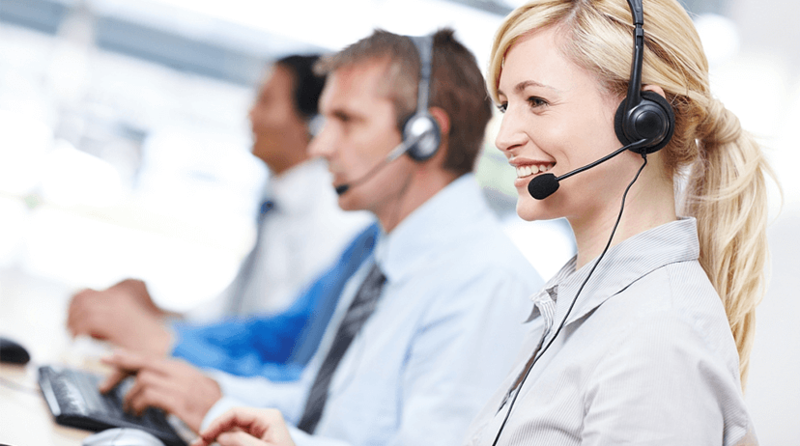 Enjoy enhanced customer satisfaction and let your call center managers monitor agent productivity, measure targets, conversion rates, and view campaign statistics with a simple and easy to use interface. Support unlimited agents, queues and campaigns. Expand numbers of agents as long as you need at any given time. Reports on call center activity, divided by queue and filtered by agent and time period, that show what happened in details during a specified period. Measure targets, conversion rates and all agent activities with instant access to vital statistics from any device with a web browser. Enhanced IVR, automatic call distribution, music-on-hold, call recording and many more are all within reach with fast and easy solution implementation. Try before investment. 30 day’s test drive to give you full functionality and ample time to understand how it works and perform. Available as on-premises or fully hosted solution to your choice.